If you run a business that keeps you traveling or requires employees to work from home and/or remote locations, having a business phone solution that lets you connect and communicate from anywhere is crucial. This need is perhaps one of the reasons behind the increasing popularity of mobile Voice over Internet Protocol (VoIP) apps. Mobile VoIP apps offer a great way for businesses and their employees to stay connected wherever they go, even if they’re miles away from their desk phones. 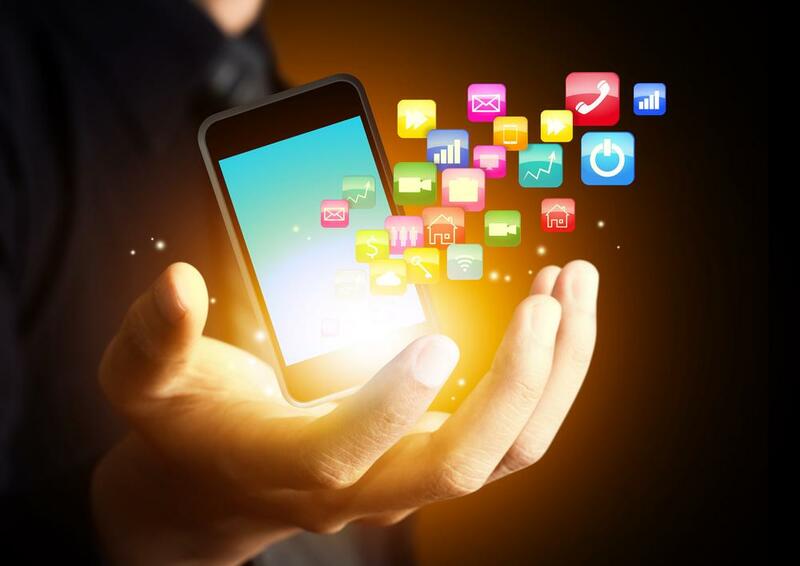 By installing these apps on their smartphone or mobile device (often available for download on Google Play Store or Apple App Store), users can transform their mobile device into a professional business phone with access to all of the features available in a business VoIP system. Call flip is a feature that lets a user transfer an ongoing call from one device to another without having to hang up or call back (note: this works as long as they are assigned to the same extension). For example, one of your clients or managers called you on your desk phone just as you were about to leave the office. You can continue the call and still leave the office by accessing your mobile app on your mobile device and then flipping the call. No need to interrupt the call to switch phones. All you have to do is activate this feature and you’re good to go. One of the most popular VoIP features, find me/follow me keeps employees accessible at all times of the day. With this feature, you can direct calls placed to your primary number (such as your office phone) to a predetermined list of secondary numbers (such as your cell phone, home phone, etc.) so you can still pick up calls even when you’re out of the office or traveling. Users can customize this feature to ring the secondary numbers in a specific order, or even simultaneously. Some critics argue that using one's own device for work may make it impossible for users to keep their personal and business phone use separate. But with a mobile VoIP app, this isn’t the case. Users can send and receive calls, text messages, and faxes using their business number instead of their personal number. This helps them protect their privacy while projecting a professional image at the same time. Can’t make it to an important meeting in the office due to personal reasons? Simply access your mobile VoIP app via your mobile device and you can instantly be present and participate in the discussion no matter where you are. The Presence Monitoring feature indicates whether your contacts are available, away, or on an active call. If you’re managing a team of agents based in a different location or if you’re stepping away from the office for a few hours, this feature will be helpful in tracking the phone status of your employees in real-time. It also allows users to communicate more effectively with colleagues and staff by calling or sending a message when they know the recipient is free to take their call or message. With a mobile VoIP app, your smartphone becomes your office extension. Thus, it’s important that you carefully choose the app you use in order to reap its full benefits. And the best part is, you don't need to look hard for the best app, as most leading VoIP providers (such as Vonage, Jive, and RingCentral) have their own mobile apps bundled with their VoIP service for little to no cost. This means users can easily access the same powerful phone features they enjoy in the office from their mobile phones.